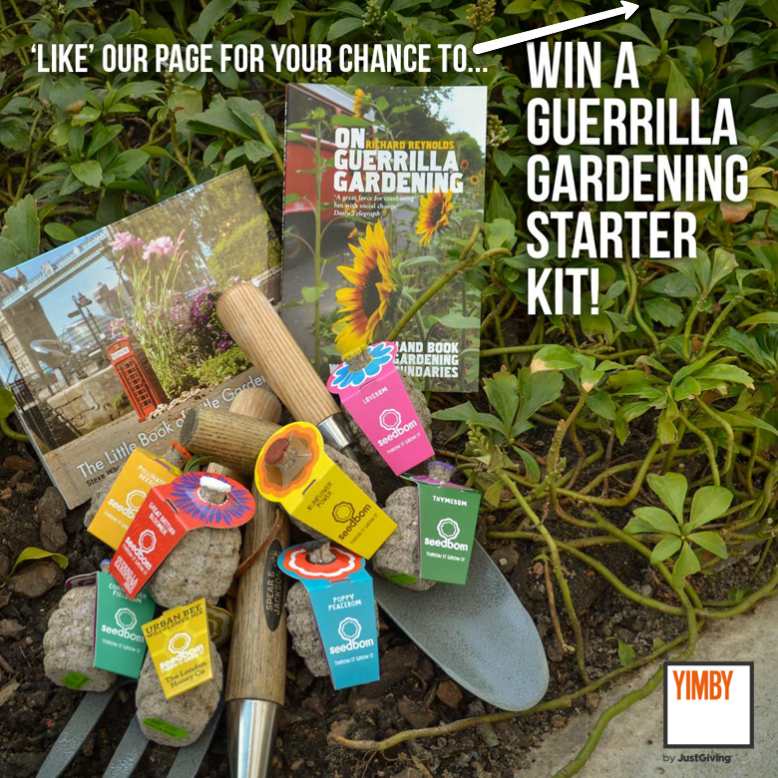 My lovely friends over at YIMBY are giving away some great guerrilla gardening starter kits that include Kabloom Seedbom's, some gardening tools plus a copy of On Guerrilla Gardening and a copy of my book, The Little Book Of Little Gardens. To enter the competition and win, just click here. Good luck! 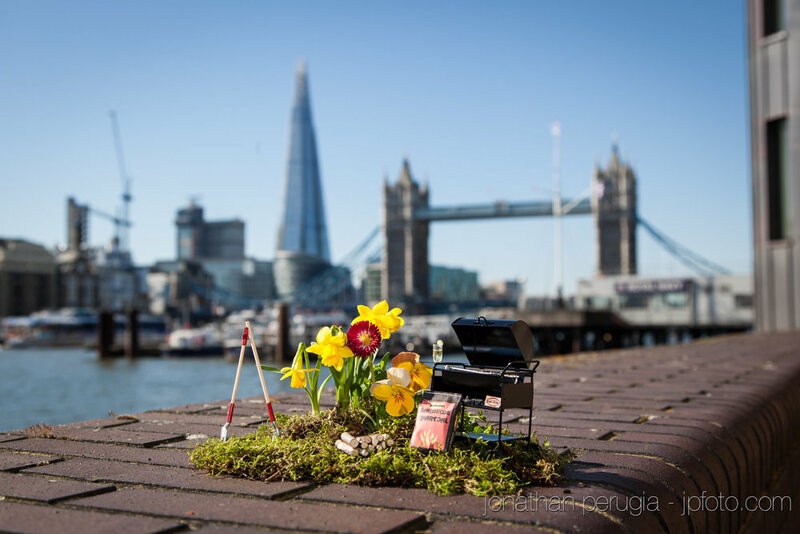 If you win, get out there and make a pothole garden so I can post it here on the blog!